"Animals" is a song released by Dutch producer Martin Garrix when he was 17. It was released as a digital download on 17 June 2013 on iTunes, the song quickly became popular within the EDM culture, leading to Garrix becoming the youngest producer to ever have a song reach number one on the electronic music store Beatport. The track was a commercial success, reaching the top ten or topping on a number of electronic music charts, topping singles charts in the United Kingdom and Belgium, and reached #21 on the United States' Billboard Hot 100. "Get Low" is a 2014 single by American electronic music producer Dillon Francis and French DJ and producer DJ Snake. This song is featured in the film Furious 7 and its affiliated video game, Forza Horizon 2 Presents Fast & Furious, which is a standalone expansion of the open-world racing video game Forza Horizon 2. The official remix features additional vocals by Rae Sremmurd. Its one of the best of trap track. 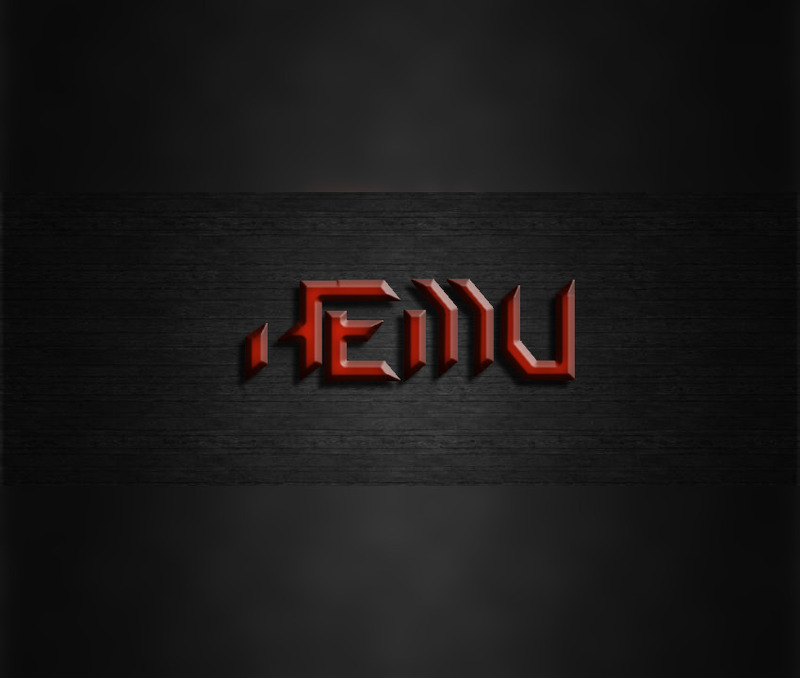 Must listen..
Like many other Web sites, www.djhemu.com makes use of log files. The information inside the log files includes internet protocol ( IP ) addresses, type of browser, Internet Service Provider ( ISP ), date/time stamp, referring/exit pages, and number of clicks to analyze trends, administer the site, track user’s movement around the site, and gather demographic information. IP addresses, and other such information are not linked to any information that is personally identifiable.
.:: Google's use of the DART cookie enables it to serve ads to users based on their visit to www.djhemu.com and other sites on the Internet. 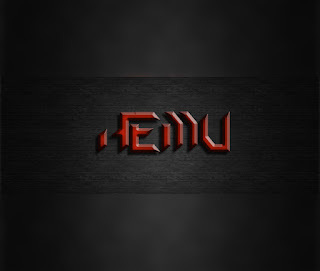 www.djhemu.com has no access to or control over these cookies that are used by third-party advertisers.